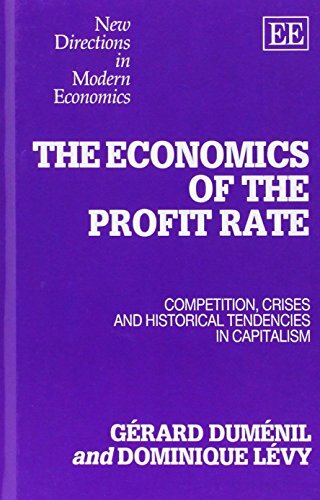 This text assesses the impact of the profit rate on modern economies, its role in the allocation of resources among industries, its influence on business fluctuations, and its relation to accumulation, technological change and wages. This study presents a broad synthesis of recent work and builds on classical theory, using the tools of modern economics, to suggest alternative approaches to conventional microeconomics and macroeconomics. In sharp contrast to the general equilibrium theory, the emphasis is placed on dynamics and the reaction of individual agents to disequilibrium. It includes an assessment of the history of the US economy in which theoretical and empirical analyses are consistently combined.